ISLAMABAD: Strongly condemning Monday’s brazen attack on a Police Training Centre in Quetta, Pakistan Tehreek-e-Insaf (PTI) chief Imran Khan has said India is using a new doctrine to make Pakistan descend into chaos by sabotaging calls for reforms. “As India cannot defeat Pakistan militarily because of its nuclear capability, it is using a new doctrine to make Pakistan implode from inside to make Pakistan descend into chaos due to absence of reforms,” Imran said on Tuesday while speaking to media in Islamabad before leaving for Quetta. Imran once again called Prime Minister Nawaz Sharif a security risk and claimed that there is a link between corruption and terror financing. “Corruption and militancy funding in Pakistan run side by side. The army chief [General Raheel Sharif] too has reiterated this multiple times. This is why it is important to expose those who carried out the security breach,” he said. Imran said one of the key points in the National Action Plan (NAP) against terrorism was curbing funding for terrorism. 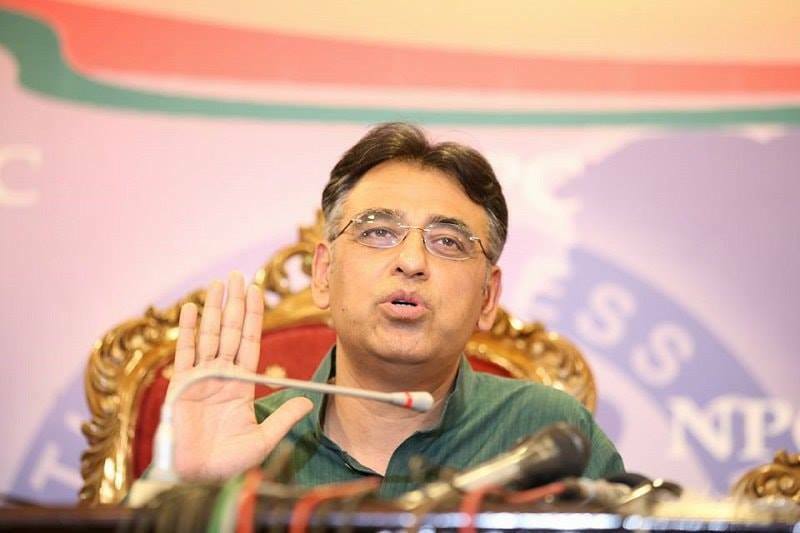 He said by stopping accountability at all levels, the prime minister was also rendering it impossible to find where money trails for terrorism are coming from and going to. 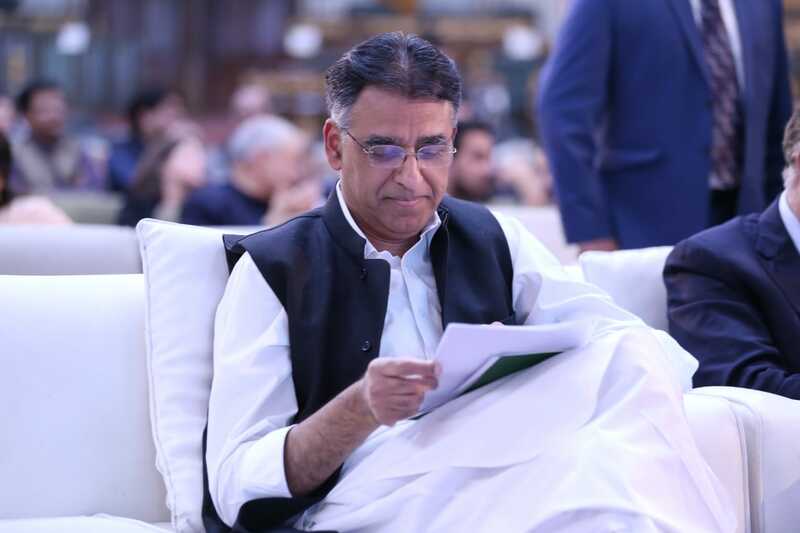 “The reason why the NAP too is stagnated is because Nawaz Sharif is too busy saving his corruption, so that there can be no expose of all black money trails in the country,” he added. Imran demanded that the government expose names of those who leaked a story about a sensitive security meeting earlier this month. “Those people who carried out the leaks are speaking [Indian Prime Minister] Modi’s language and yesterday the US state department said the same thing,” he said. “Nawaz Sharif has become a security risk for Pakistan. His defence minister is too coward to call out to India. However, security leaks are taking place to defame our army. 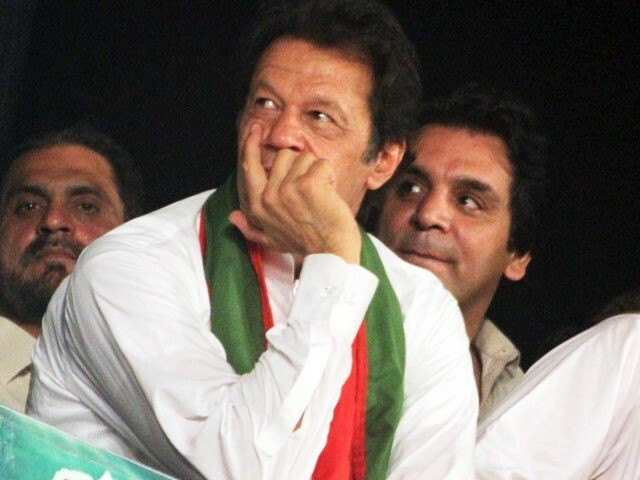 I ask why those people have not been exposed.” Imran said. The PTI chief said every time the government ran into trouble some major incident happened, adding that if the terrorists were operating from Afghanistan, then it was clear that India was driving it. 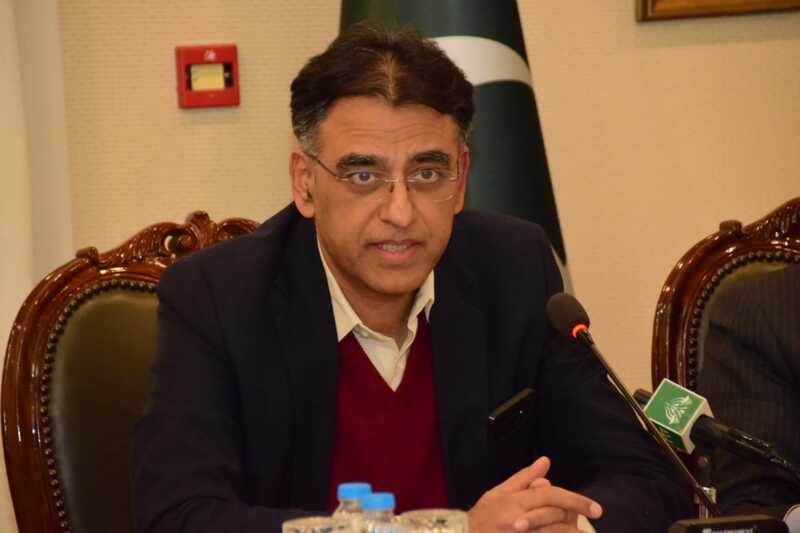 He asked the prime minister as to why he had not raised the issue of Indian involvement in Balochistan and Karachi despite the fact that his own party’s chief minister in Balochistan had been pointing the finger at New Delhi. “[India’s secret agent] Kulbushan Yadev was caught from Balochistan with evidence of Indian involvement. However, the PM did not bring it up at international forums. Modi leaves no opportunity to call Pakistan a terrorist state, while Nawaz barely utters a word against India,” he added. Defence Minister Khawaja Asif took to the micro-blogging website Twitter to criticise Imran Khan’s plan to lockdown the capital. “India attacks LoC and Working Boundary. Quetta and Peshawar attacked from Afghanistan. IK preparing to attack Islamabad ..Accidental coordination?” he tweeted. The minister’s tweet was criticised by the PTI and other political parties alike. Responding to the defence minister’s tweet, PTI leader Shireen Mazari said that equating the second largest political party’s peaceful protest with the enemy was ‘irresponsible and stupid’. 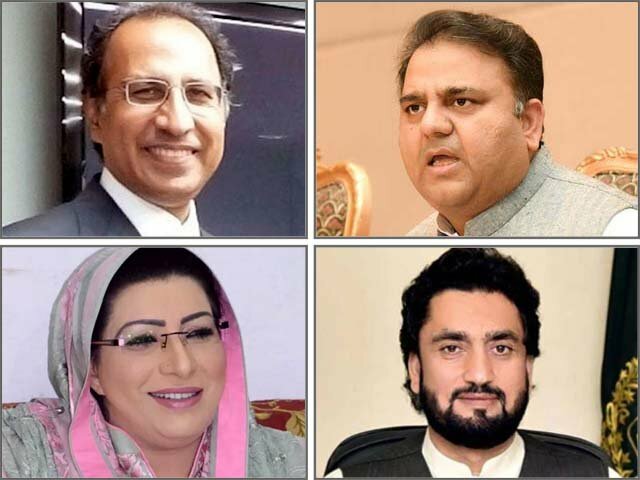 Lashing out at the defence minister, the PTI leader, in another tweet, said that perhaps Khawaja Asif did not see India and terrorists as enemies and therefore was equating them with the peaceful protests. Published in The Express Tribune, October 26th, 2016.